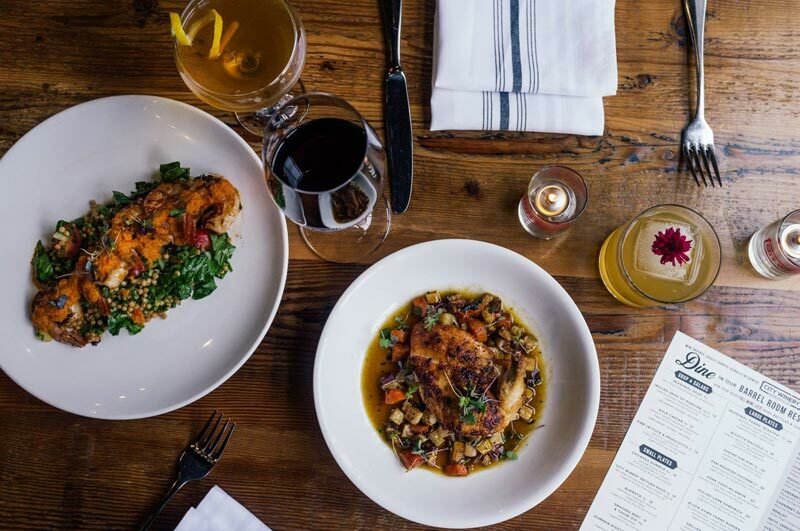 From Michelin Guide-approved restaurants to local distilleries and even a winery and a brewery, here are the spots you have to hit in Ivy City. Find the best places to eat and drink in Ivy City. Discover Michelin Guide-approved restaurants, local distilleries and more in this up-and-coming neighborhood.